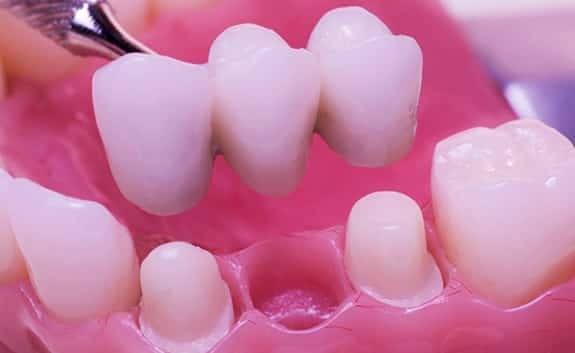 Fillings help restore teeth damaged by decay back to their normal function, and can prevent further decay. 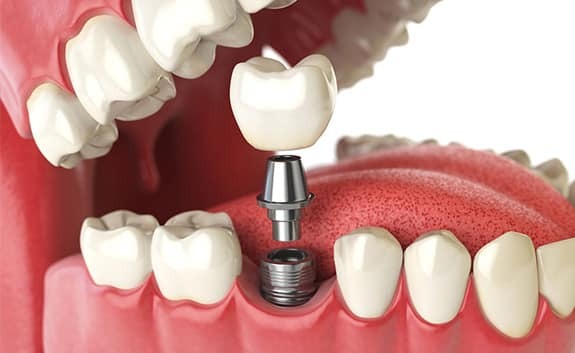 Your dentist will consider a number of factors when choosing which type of filling material is best for you.View more about fillings. Orthodontics is the branch of dentistry that specializes in the diagnosis, prevention and treatment of dental and facial irregularities. 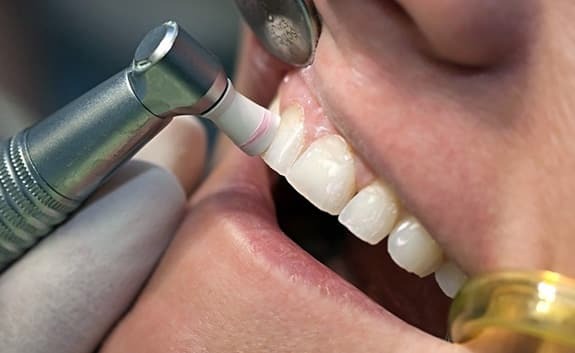 These includes treatment of different conditions eg overcrowding teeth, crossbite, space in between teeth. 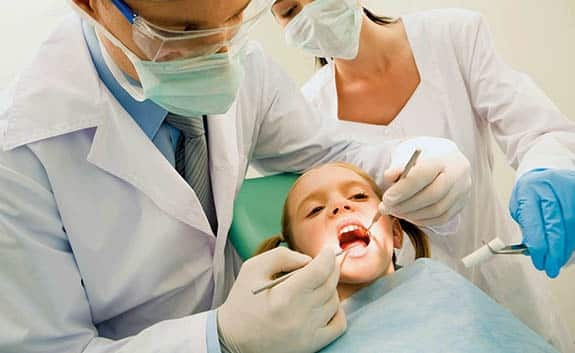 Orthodontic treatment can be done at any age, provided the bone condition is good. 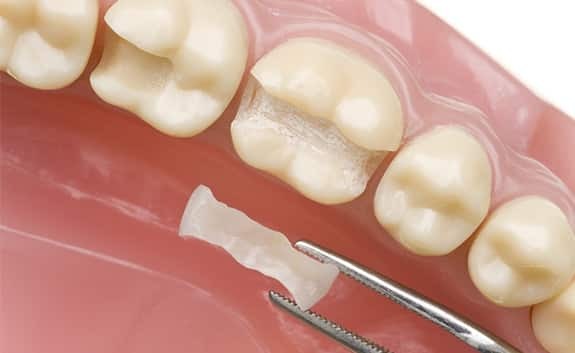 A night guard or splint is an acrylic appliance that, when worn, intimately covers an entire arch of teeth. 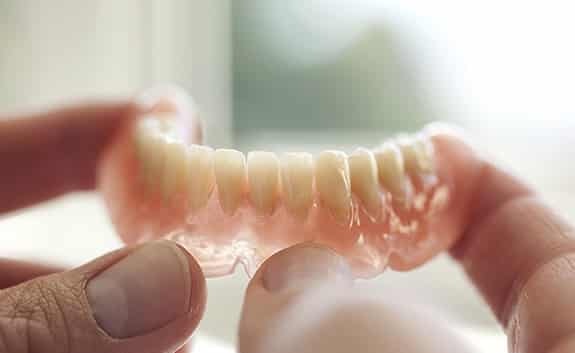 The night guard is made by taking impressions of the upper and lower teeth, and then the lab fabricates the appliance so that it is custom fit to each patient’s mouth.